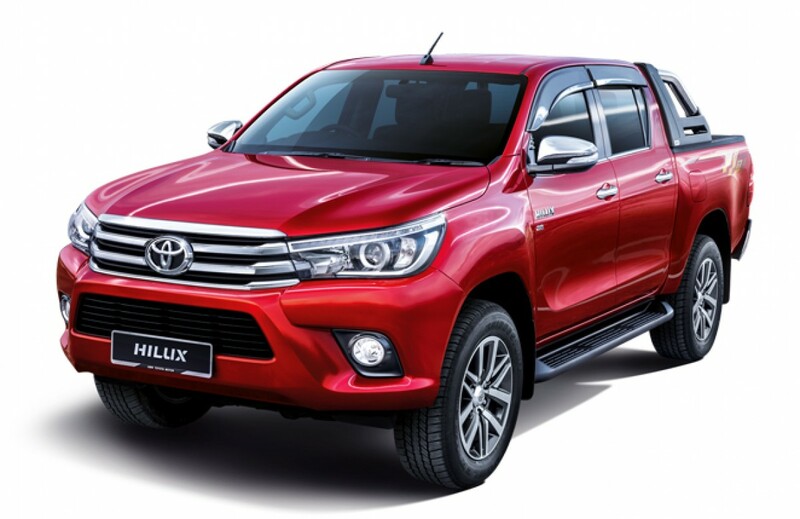 The Toyota Hilux is a household name when it comes to pick-up trucks in Malaysia. 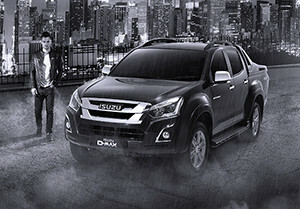 It is the best-selling pick-up for years even though it faces very stiff competition from models like the Isuzu D-Max, Mitsubishi Triton, Ford Ranger, Mazda BT-50 and Nissan Navara. UMW Toyota Motors offers seven variants of the Hilux here in both single and double cab forms, as well as 2WD and 4WD formats, with prices ranging from RM87,200 to RM133,900. 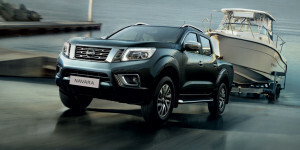 Two newly-developed four-cylinder turbo diesel engines are available for customers to choose from – a 2.4-litre and 2.8-litre. The former will be good for 150 PS at 3,400 rpm and 400 Nm of torque between 1,600 and 2,000 rpm, meanwhile the longer-stroked higher capacity engine will develop 177 PS at 3,400 rpm and 450 Nm from 1,600 to 2,000 rpm. 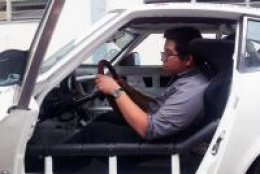 Toyota also very recently added two new variants, with the L-Edition in either the 2.4L engine, or the 2.8L engine. The L-edition comes with a different front bumper and grille, a rear-step ornament, 5-spoke 18-inch machined finished dual-tone wheels, perforated leather seats, and piano black interior trim pieces. The all-new Toyota Hilux scores 5 stars in the ASEAN NCAP Safety Rating. 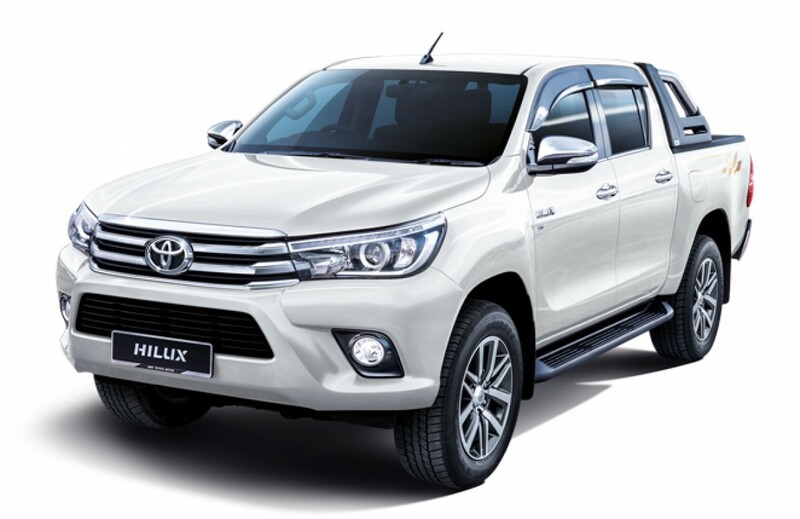 All new Toyota Hilux come with a 5-year or 150,000 km warranty and transferable to the next owner if all terms and conditions are met. 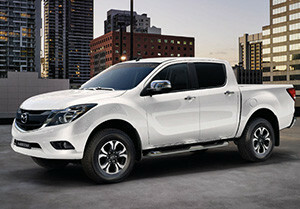 It feels like we’re a broken record here, but we’ll state it once more: pickup trucks are becoming lifestyle vehicles. 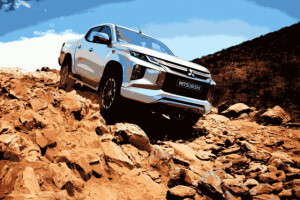 In the same way the SUVs went from being workhorse cars to the softroaders we see today, the pickup truck market is slowly starting to encompass (but not shift to) an urban demographic. These were vehicles meant for bumping down muddy paths carrying construction equipment or materials- and the last thing you would expect to see in the car park of your local shopping mall (with hardly a speck of dirt on it).